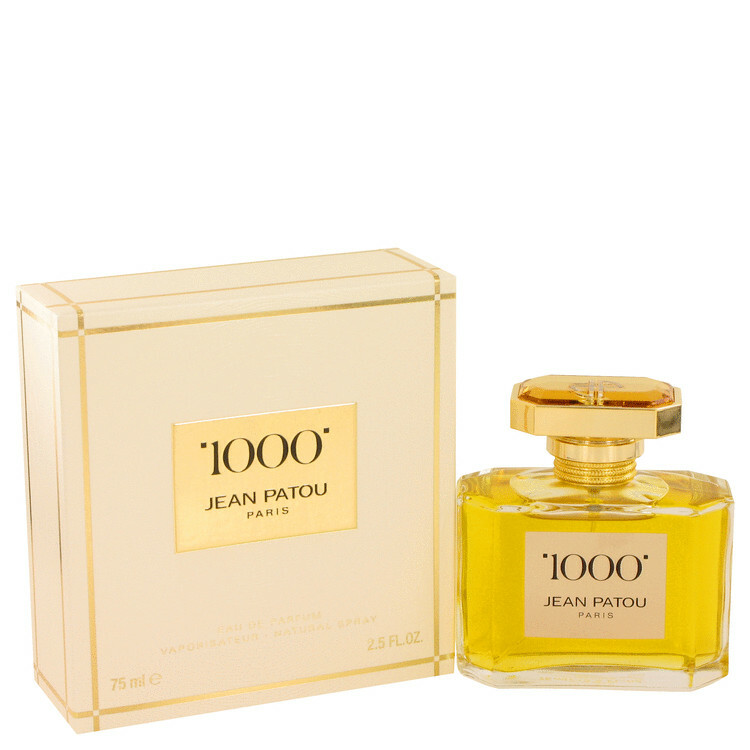 1000 by Jean Patou was created in 1972 after 10 years of careful blending and perfecting by the great Jean Patou perfumer, Jean Kerleo. Faithful to his reputation as an exceptional, audacious perfumer, Patou created “1000”, a lavish, exuberant, unreasonable perfume. Around a heart of Chinese osmanthus, an oriental flower with subtle apricot notes, Jean Kerleo composed a splendid harmony – centifolia and damascena roses, violet odorata, jasmine from Grasse, sandalwood from Mysore, patchouli from Indonesia. This was first introduced as a true haute couture fragrance; made to order upon request. 1000 was named for the thousand different flowers used in it.